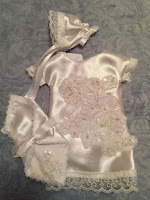 Introduce yourself and your business: I am Bella Bruce co-founder of WLJ Angel Gowns. We lost my grandson, Wyatt Lee Johnson (WLJ) June 2, 2016 just 2 hours and 10 minutes after birth. Due to him being just 3lbs 9oz and 15in long, we were unable to find him a burial gown. We had to purchase an American Girl doll gown and have it altered to him. 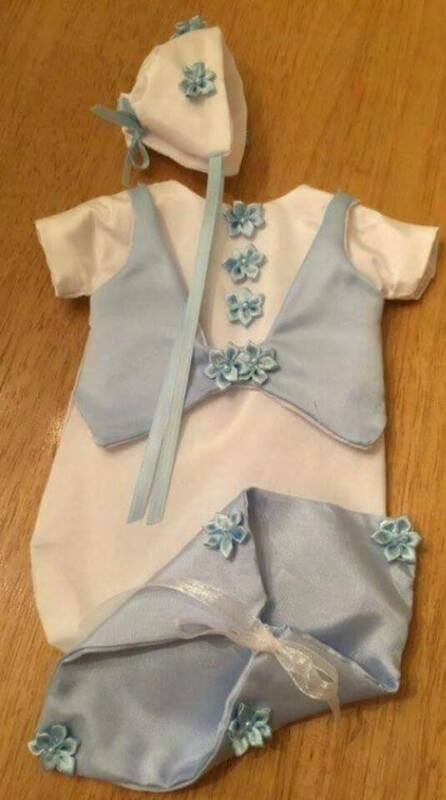 No parent should ever have to worry and wonder what their baby will wear. 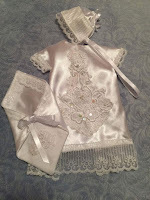 We transform donated wedding gowns and formal dresses into angel gowns and angel wraps. We then donate them to hospitals and families within the United States. We can accommodate any gestation of infant loss up to newborn. Who is your favorite author? : My favorite author is true crime writer Ann Rule. If money was no object and you can live wherever you want, where would that be? : If money was no object, i would live wherever my children and grandchildren are. How would you describe your work style? : My work style would be that i'm a very hard worker, reliable, honest and dedicated. Who are/is your hero(s)? : My hero would be my daughter. She is going through every mothers worst nightmare and is still an awesome mother. She also thinks of other angel moms through our organization and also being their for them when they need to talk. Might not seem like a lot to many but being a shoulder to cry on is huge for an angel mom. If you knew what you know now, when you started your business, what would you do different? 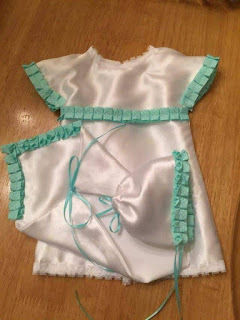 : If I knew then what I know now, I would've have started an angel gown organization a little sooner. 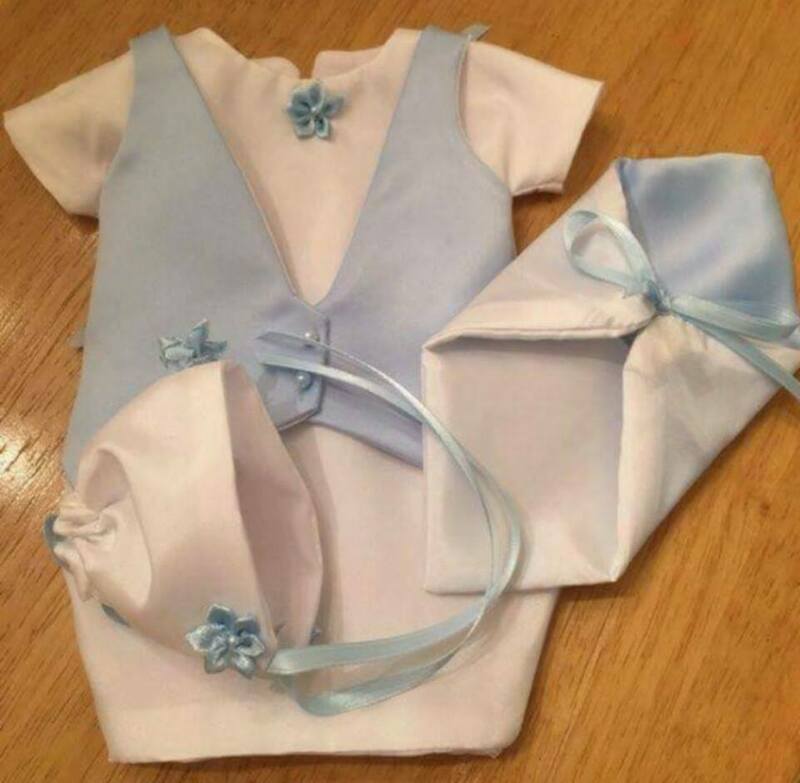 It's sad that an organization such as WLJ Angel Gowns is needed, but it's also amazing that there is such a group of people to help parents during the worst time of their lives. I lost a baby in utero at 24 weeks gestation. I can understand the loss that these parents deal with and it warms my soul that this world has angels like Bella. 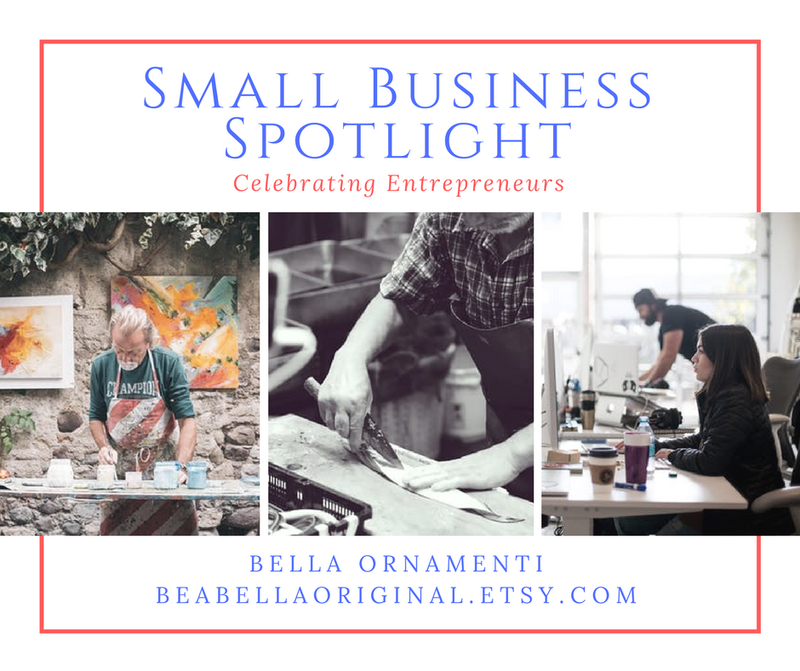 Would you like YOUR small business featured? 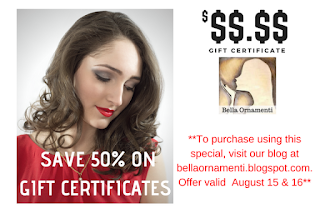 Send an email to bella@shopbellaornamenti.com with Business Spotlight in the subject. In addition to being featured on our blog, we also spotlight a small business in our new magazine!